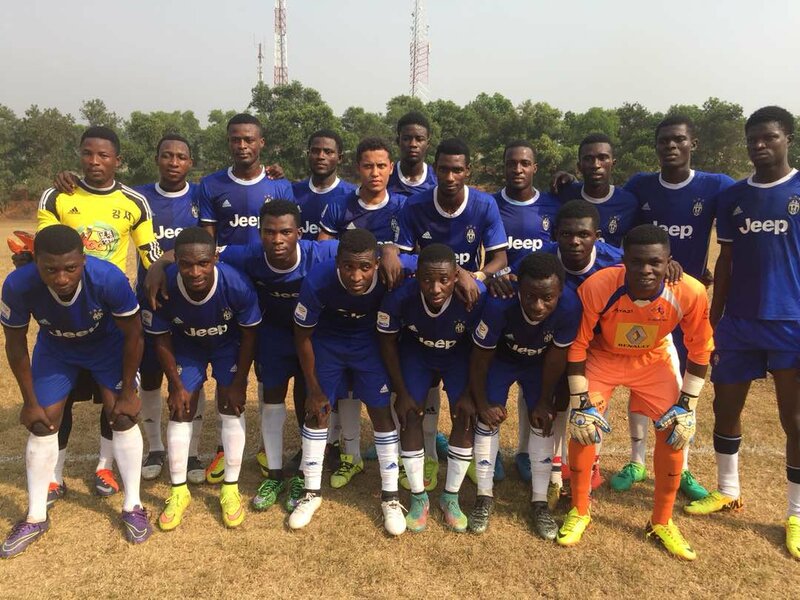 The team bus of Ghana Division One League side, Asokwa Deportivo, has been attacked by armed robbers around Jocobu, while the team was en route to Prestea to honour an NC Special Competition game. The robbery took place in the early hours of Sunday, April 14, 2019, the day of the game. The robbers took away money, mobile phones, two sets of jerseys, football boots, as well as player registration cards, without which, the team cannot honour any official football game. The team has since reported the incident to the Jocobu Police Station. Highway robberies and accidents involving Ghanaian football clubs are not exactly new and many have been advocating against teams traveling to games at night time. However, inadequate financial wherewithal means most teams are unable to spend an extra night at match venues because they are unable to afford the hotel bills.